Since 1991 Coastal Improvement has been providing quality renovation services to Florida property owners throughout the State. With a hand selected management team having over 60 + years of combined experience we are able to take your projects from concept to completion, from the foundation to the roof. Since hurricane Andrew in 1992 it has become increasingly more difficult navigating the planning, permitting, and inspection requirements of local municipalities, we strive to stay current with all building code changes and municipal building Department procedures working directly with Architects engineers, plan review and building inspection personnel. As a result of building code changes and new building technologies there have been substantial improvements in building materials and proper building techniques. With our Corporate Brand partners, Coastal Improvement provides the latest up to date building products including energy efficient windows and doors, Green Roof systems, and energy reducing insulation, and exterior cladding systems, to insure your building is energy efficient, weather tight that will last for years. 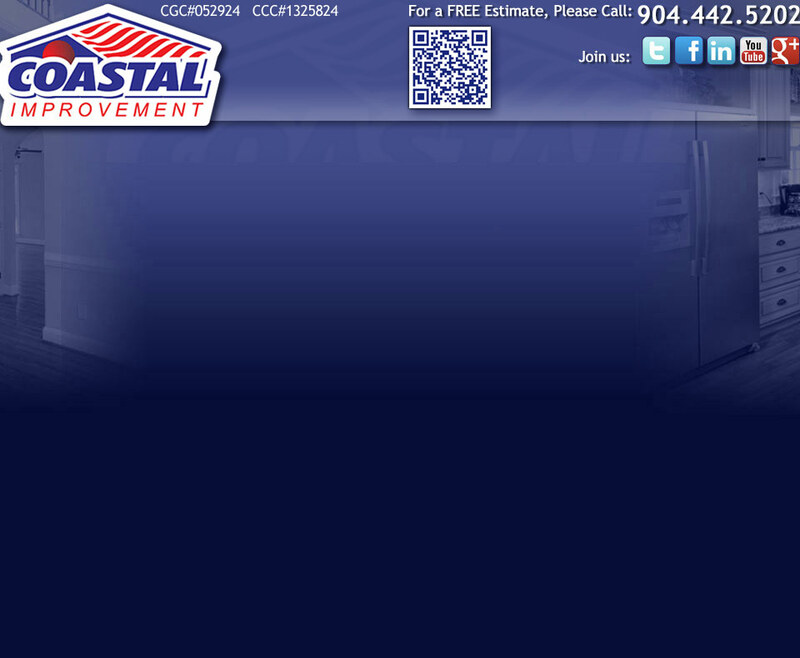 Coastal Improvement Corporation, Your one call for all your remodeling needs!